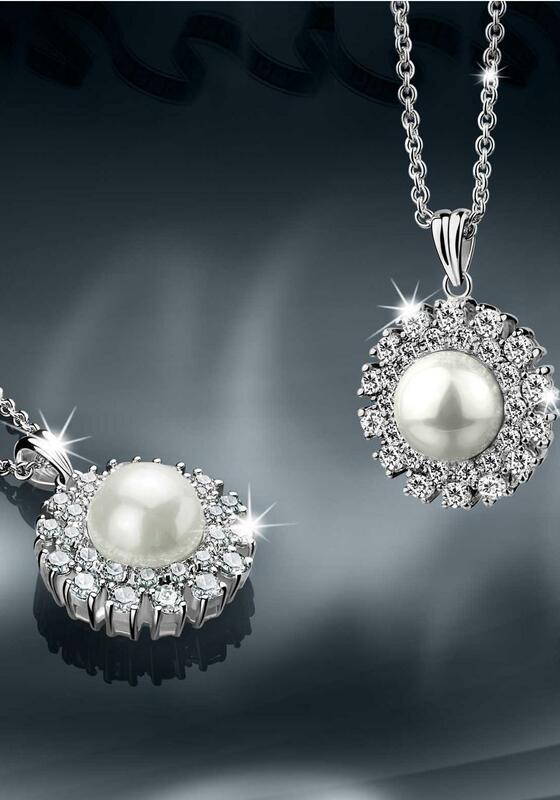 A timeless Audrey Hepburn inspired pendant inlaid with a simulated pearl. 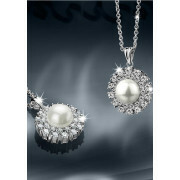 Elegant and sophisticated with matching pearl earrings also available. Presented in a Hollywood Collection gift box.